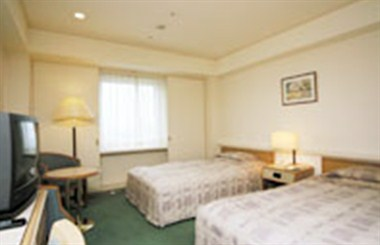 Marroad International Hotel Narita is located at 763-1, Komaino. 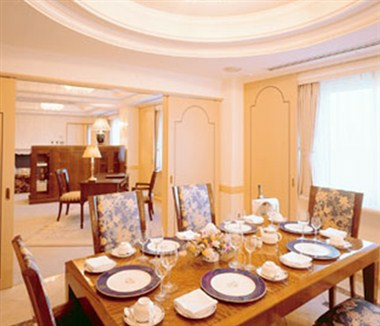 The hotel offers 801 comfortable sleeping rooms. 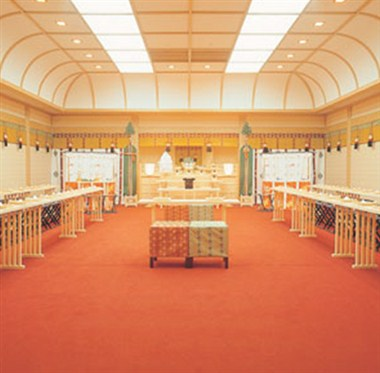 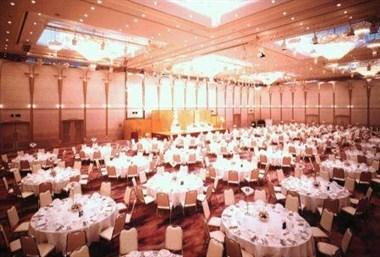 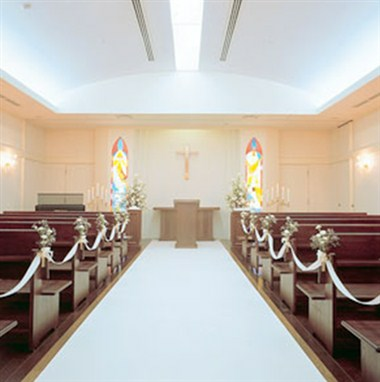 Beginning with the large-scale Fuji Banquet Hall, which has a capacity of 1,000 persons, the hotel offers various banquet rooms.